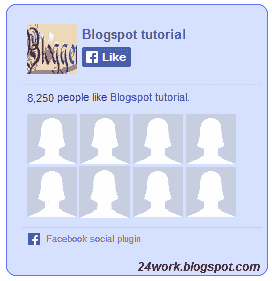 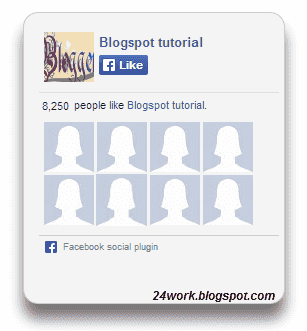 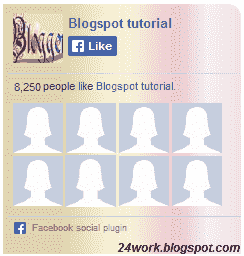 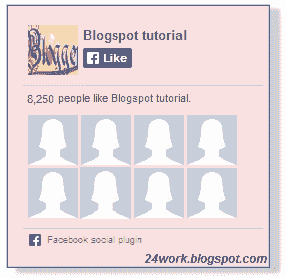 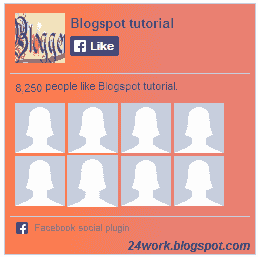 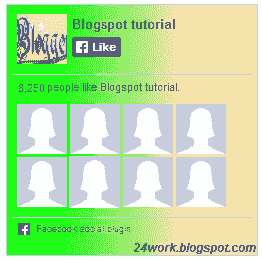 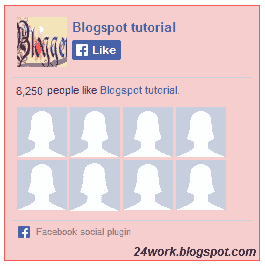 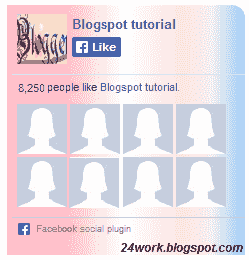 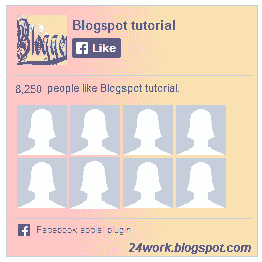 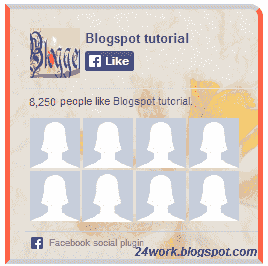 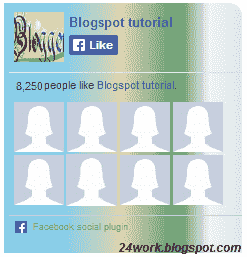 Facebook Like Box is very useful widget to show visitors the authority and love of the people for his blog. 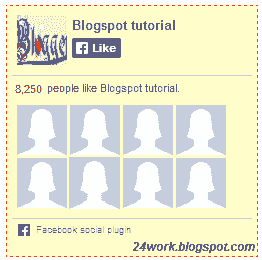 Facebook offers a simple Like Box plugin that you can easily integrate into your website But the default Facebook like box is not having good look at ugly all. 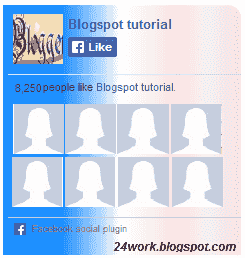 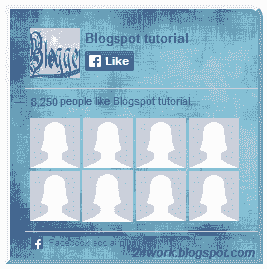 This tutorial will show you How To Add Cute Custom Facebook Like Box using CSS To Blogger. 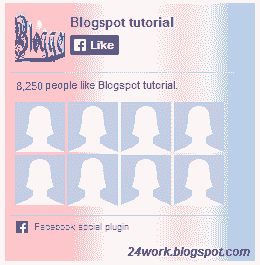 Facebook Like Box is the best way to get more fans on Facebook. 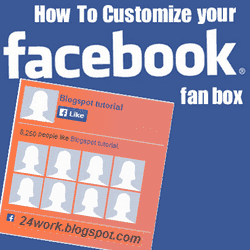 A Fan Box allows great attract your Blog more visitors or readers to like your Facebook fan page not leaving the like go here. 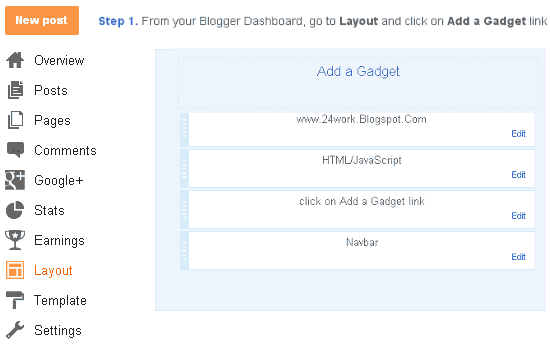 you don't need to do any think you only need to copy and paste the code. 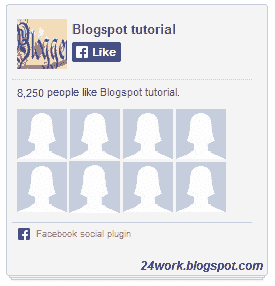 Im Sure that this Cool Customize Facebook Like Box With CSS widget attracts your facebook fans increase the count of Likes.